The Tint Factory offers a full lineup of leading boat audio and marine audio systems. We carry the most popular marine audio systems and other high-tech products including GPS Navigation, GPS Tracking, Blue Tooth, IPod Kits, Night Vision Mirrors, Back Up Cameras and entertainment systems. 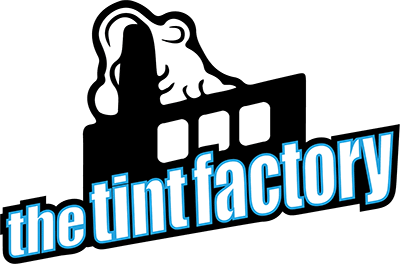 The Tint Factory can upgrade your marine audio systems, whether you’re looking for basic convenience products, safety devices, or just want the coolest toys for your vessel – we will meet your needs. Use touchscreen controls to access preloaded maps and find local points-of-interest. Many GPS navigators include MP3 playback, Bluetooth capability, and voice prompts. Remote controls, covers, mounts, satellite radio, and other marine accessories make it easier to use and enjoy your boat’s audio system. You’ll find a variety of bass packages here. From a simple subwoofer/box combo to a full-fledged amplified multi-sub setup, we can up the bump in your marine audio system. You’ll enjoy detailed, realistic sound, when you upgrade your marine speakers at The Tint Factory whether you’re wake-boarding or watching the sun go down. A subwoofer and enclosure matched at the factory for surefire performance — enclosed subwoofers take the guesswork out of adding bass to your marine audio system.